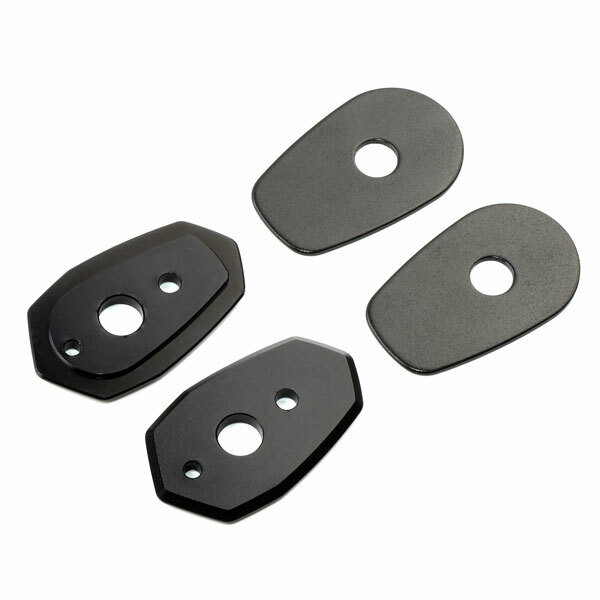 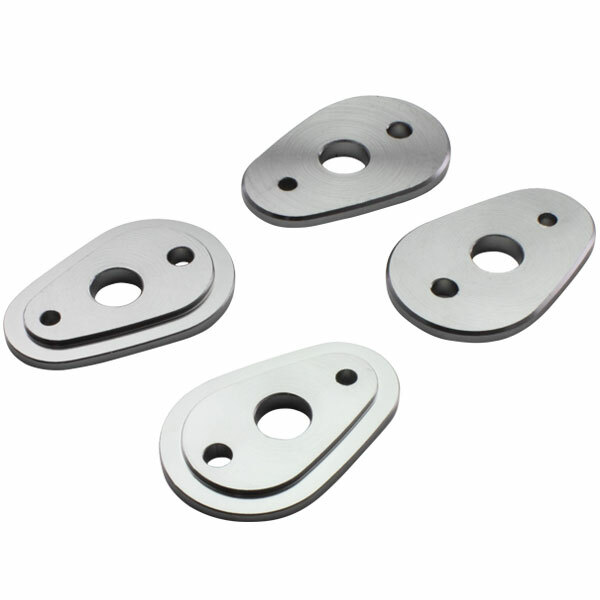 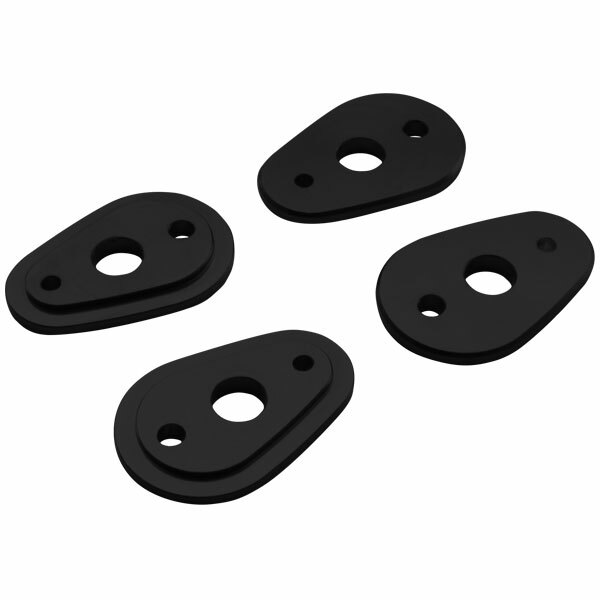 - Flasher mount adapter for Yamaha and Kawasaki OE flasher mounting blacket. 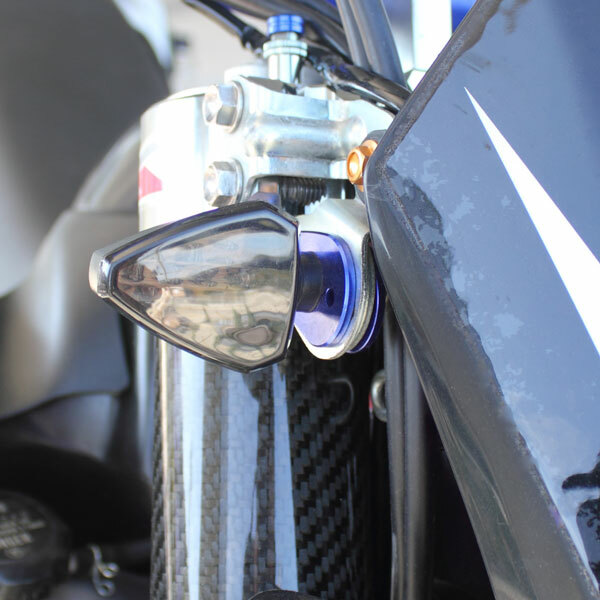 - Nip OE brackets with the plates to mount DRC LED flashers. 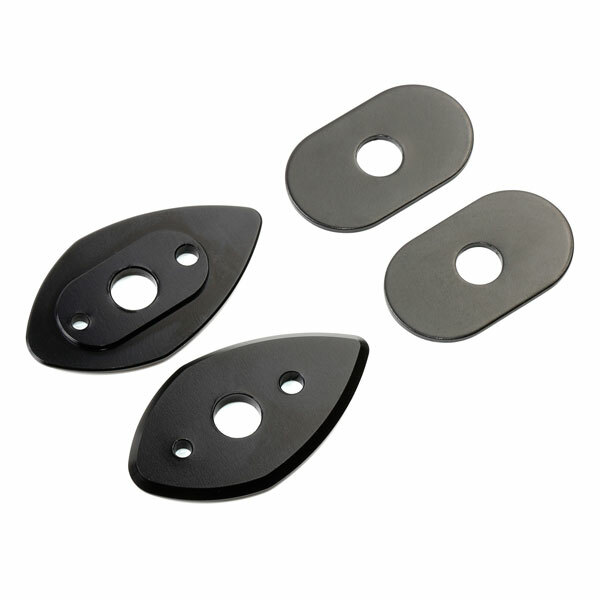 - Flasher attachiment hole diameter : 8mm Available Black, titanium and blue anodized colors.